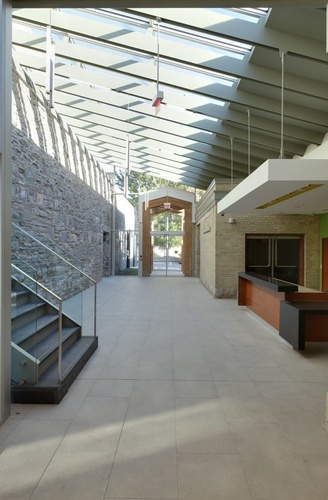 Check out the Non Profit Offices & Commercial Spaces project gallery: Peel Art Gallery. Contact our green architects & designers in Toronto, ON at The Architect Builders Collaborative Inc., for more details. 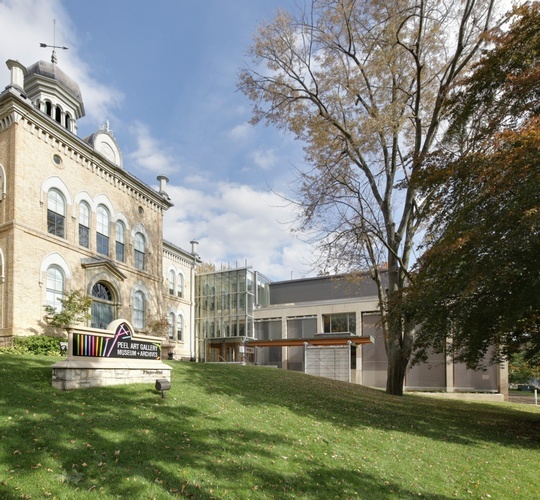 Daniel Hall designed and coordinated a series of small interventions at the PAMA facilities that are comprised of three Class V Designated Heritage Builders under an easement from the Ontario Heritage Trust. Much of the work involves improvements to the accessibility of the facility, better gallery lighting, and various measures to allow the Gallery to obtain a Class ‘A’ status for touring exhibits. Prior to that, Daniel oversaw the contract administration and quality control on the 2-year $14 million 1st phase of this renovation in the capacity role as consultant to the architects, GBCA. Daniel worked very closely with the Region of Peel’s project manager to meet their demanding schedule and keep the project within budget. 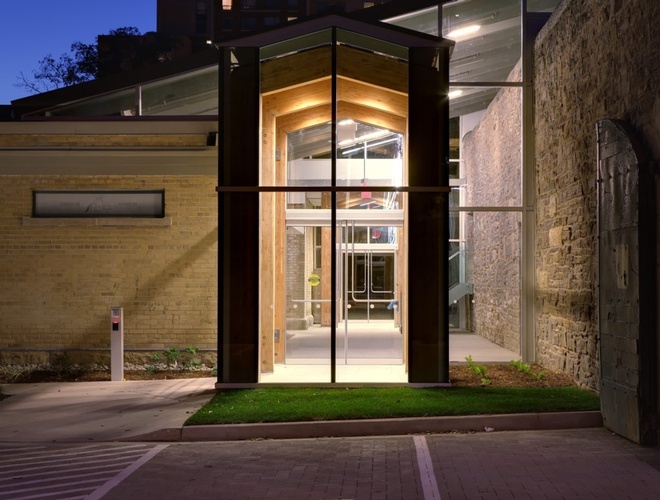 He has been able to recommend various cost saving measures and identify creative ways to work within the constraints imposed by the heritage masonry buildings.